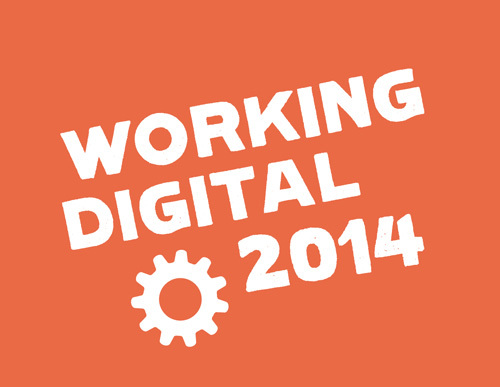 In addition to showcasing some of the best local businesses, Working Digital 2014 will include 3 days of live presentations and seminars from some of the best companies across Scotland and beyond! Change is inevitable. It’s the driving force behind business innovation and the need to stay ahead of the curve. The rise of ‘digital’ over recent years is delivering more change than ever before. Many traditional business models are in crisis, and some industries almost unrecognisable. Digital is disrupting a growing number of markets – from the music and entertainment sector, to travel and tourism, shopping and fitness. If you think that digital won’t disrupt your business, think again. But with that certainty of change, comes a certainty of opportunity. Embracing change, and adopting a digital attitude will help future-proof your business, and stand you out from the crowd. 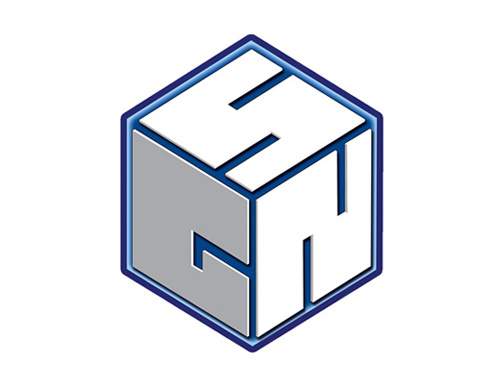 Our first small business showcase includes 3 companies that literally deal in digital data. First up is Ally Gray, Managing Director and co-founder of EmuBands – a digital music distribution service for artists and record companies to sell music online through the likes of iTunes, Spotify and Amazon. 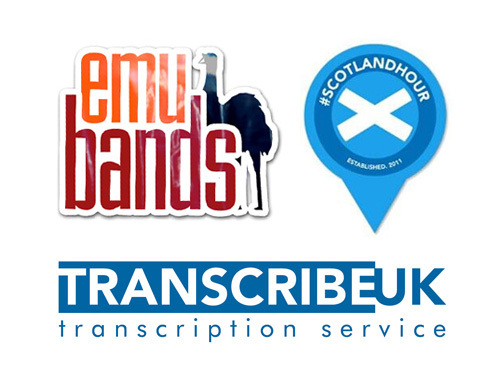 Our second business is Transcribe UK and their Managing Director Ada Galloway – providing a digital transcription service allowing clients to upload audio files and have them turned into typed documents. Dougie Baird is renowned online for his daily digital travel updates. His ‘Scotland Hour’ Twitter chats are known throughout the world and Dougie has used blogs, pictures and video to get the spotlight on his own, and many other Scottish businesses to great effect. All three are great examples of “Working Digital”, both in the services they provide, but also the way they deliver them. Entrepreneur, model, reality TV star and founder of a hugely popular online jewellery boutique, Amber Atherton will discuss the power of digital disruption and the changing nature of marketing in today’s socially fuelled society. Named the 5th most powerful person in Vogue’s 2012 Digital Power list, Amber has been involved in a number of diverse start-ups since, including her role as a founding cast member of hit UK reality television programme Made in Chelsea. Her latest success is the online fashion website My Flash Trash which is now valued at over $5Million and boasts an impressive array of celebrity and high profile customers. 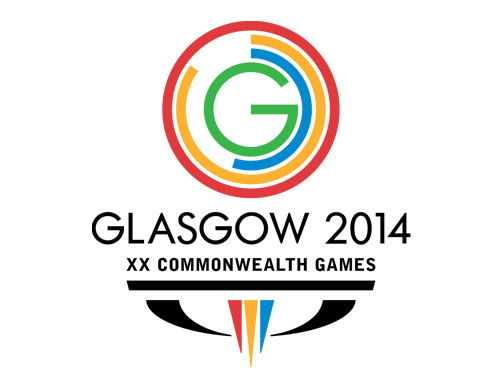 From real-time Twitter medal announcements and travel updates to trending Vine videos of Clyde the mascot, Royal photobombing, and record breaking Hashtags – social media was buzzing throughout the Glasgow 2014 Commonwealth Games but what does it mean for YOUR business? Senior Digital Officer Frances Milligan will share her insight into what worked and why, explain how you can respond, as well as giving us her top 5 social moments of the games. 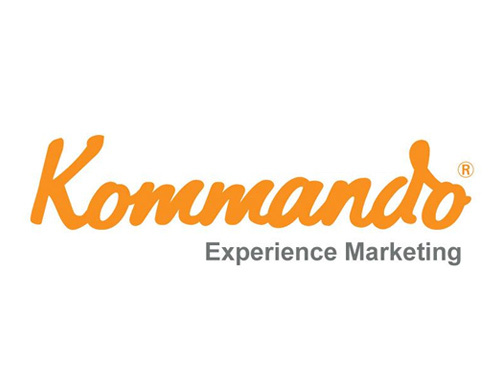 With a business mind that is left-field, disruptive and invariably ahead of the curve, Mark Evans from ‘experience marketing’ agency Kommando Group is an acknowledged challenger of what many accept as “the status quo”. From flashmobs, targeted projections and inverse graffiti, to bluejacking, viral videos and social stunts, Mark will demystify the world of disruptive marketing, explaining some of the shifts in consumer behaviour which now allow any business to engage with their audience using digital to deliver results. Fun and Business have traditionally been kept apart. But these days – ‘fun’ has become a business advantage. 88% of millennials want a fun and social work environment, 71% of consumers remember funny adverts, and 57% of office workers admit to playing Candy Crush instead of the work they are paid to do. Some brands are just naturally fun at their core, others using it to achieve specific objectives and target socially-savvy audiences. Even the most traditional and straight-laced organisations are trying their best to have people quite literally ‘like’ them and who doesn’t want to have the next big viral video on YouTube which has everyone talking about you! The value of a ‘fun’ brand cannot be underestimated. Includes a special video message from BBC Scotland presenter and comedian Fred MacAulay. 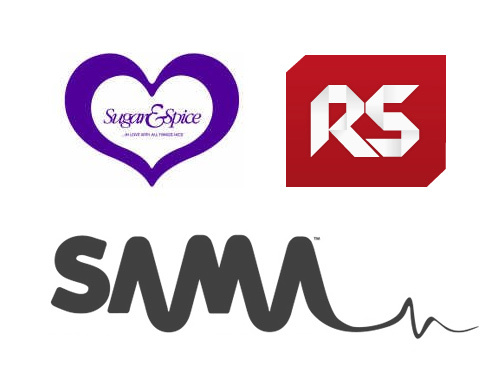 Our small business showcase on Day 2 features 3 business owners who’ve put ‘pleasure’ at the heart of what they do. And is there any greater pleasure than ice cream?! Local retailer Toni Dawson from Sugar & Spice will reveal how a clever but simple digital strategy keeps her customers smiling – even when she’s queued out the door on a hot day. Music is all that matters to Richie Muirhead. He’s turned his passion into a business with the Scottish Alternative Music Awards, (SAMAS) and will explain how super serving a niche and understanding their digital needs can equal success. And the line up is completed by Ricky Singh, an elite personal trainer from Kilmarnock. Squat thrusts and push ups at 6 o’clock in the morning might not be your idea of fun right now, but after listening to Ricky we’re convinced you’ll be giving it some serious thought! Take something which already exists – like your company website, mobile app, or online support community, and integrate “game mechanics” into it – encouraging participation, engagement and loyalty. That’s the principles behind Gamification. Having fun with your customers, employees, or partners, can help drive more sales, better ROI, achieve stronger loyalty, higher customer satisfaction and more. Brian Baglow, the acknowledged world expert on Scotland’s video games sector, shows how Gamification is transforming business models, as he entertains and enlightens us to the possibilities. Playful, energetic, and passionate – expect Perry Timms to be all of these, as he delivers an interactive workshop on the role of social media within the workplace, and provides us with an insight into the future of work – what is digital enabling us to do and what does that mean to the way we work. A long standing CIPD Adviser, Perry setup his own consultancy PTHR in 2012, and has since attracted a diverse range of clients including SkyScanner M&S and Coral. His mission is to change the world of work; one conversation at a time. On the back of a phenomenal Commonwealth Games sponsorship, Martin Steele will give an insight into how one of the most iconic Scottish brands uses digital to “have fun” with its consumers, and push the limits of conventional advertising to the edge. Launched in 1901, the success of IRN-BRU has largely been due to it’s attitude to innovation, and connection with the Scottish public. 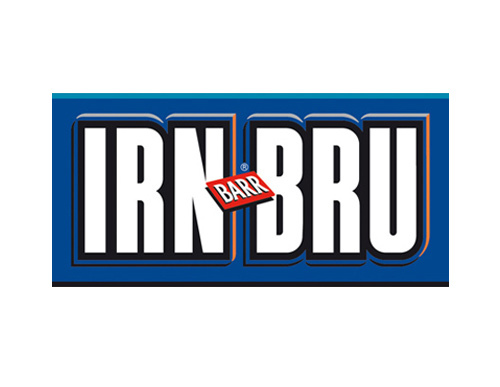 Martin will showcase recent digital successes for the IRN-BRU brand at the Glasgow Games, as well as revealing how fan favourite ‘Fanny’ was launched online! Expect a wealth of advice and top tips for any business looking to incorporate fun, passion, and success into their marketing activities. 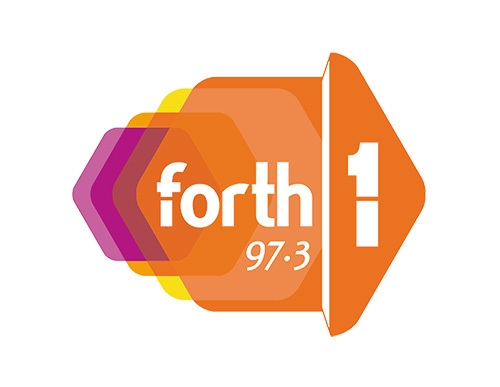 Grant Stott is one of the best recognised voices on Scottish Radio – broadcasting weekdays across Edinburgh, the Lothians and Fife on Forth 1. He’s presented numerous TV shows and is a regular on the Scottish panto scene (oh no he’s not). Mixing personal brand with business objectives, Grant understands the importance of Digital – from his daily chat and banter on Twitter, to engaging with fans on Facebook (and let’s not forget his award winning world famous YouTube video), Grant’s use of social media as an extension to his real world antics is inspiring. 80% of all 18-44 year olds check their smartphones the moment they wake up. Always connected, it seems that digital is in their DNA. Sharing everything on Facebook, blogging their innermost thoughts, showrooming, watching TV while following their favourite hashtags, and trusting pretty much everything found through their social graph. Dubbed “Generation C” – today’s connected customer crosses all ages and demographics. Everything needs to be quicker, cheaper, with better service and personalised ‘just for me’. Your connected customer base is fiercely loyal – and so are their friends and followers. Work with them – win-win, let them down, and only you lose. Day 3 begins with an exclusive video message from Singer Songwriter and Social Media sensation Dave Carroll, and ends with a final message from Podcaster and Digital Marketer Paul Boag. Inbound or Out of Bounds? 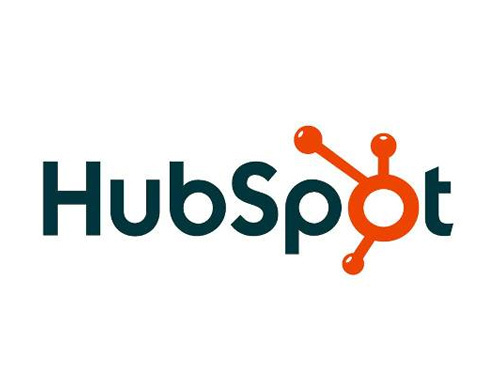 HubSpot is recognised across the digital and business worlds as a leader in the rapidly evolving world of inbound marketing. Instead of the traditional one-way outbound efforts, inbound marketing is based on the concept of two-way, interactive conversations with prospects and customers. In a world where your customers are constantly connected, Ryan Ball will share his passion on the power of inbound marketing, his insight into the current state of social media, and his practical advice on activity such as Blogging, SEO and Email Marketing. 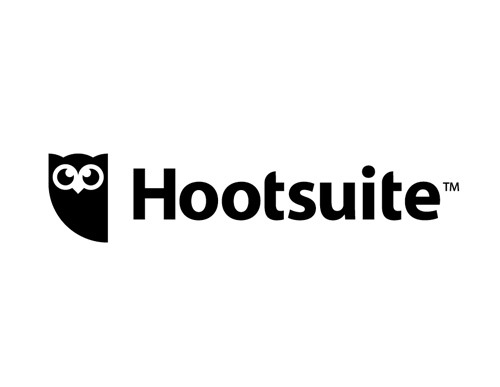 Hootsuite is the world’s most widely used social relationship platform that empowers customers to execute social media strategies across their organisations including social marketing, social customer service and social selling. Straight from Social Media Week in London, we’re joined by Dan Spicer – Hootsuite’s EMEA Community Lead, and passionate social media champion! Dan will present a quick overview of the social landscape – showing how things have evolved over the past few years, he’ll highlight key social media trends and provide a number actionable tips and tricks to implement into your social media strategy. 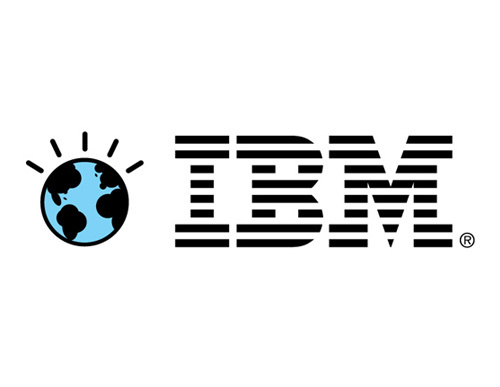 IBM defines itself as a ‘Social Business’ – embracing the principles of social media, but going further by bringing the tools and techniques inside all areas of the business, and empowering the staff to truly “be social” for everyone’s benefit. The digital footprints we leave behind can be easily exploited through the information on our social media profiles, our mobile phones, and the websites we choose to visit. 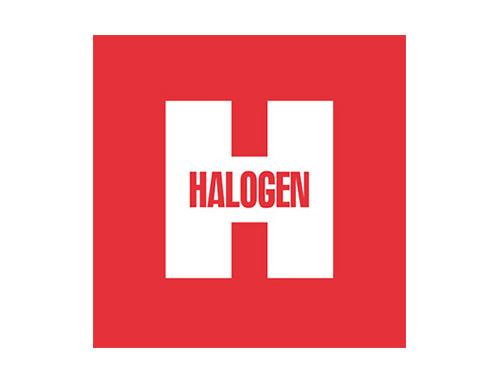 Michael Williamson from Halogen Communications is internationally renowned for his educational and innovative work on cyber security, social media and all things digital. Sharing his expertise, Michael will show you how to avoid falling into the many traps out there, for the protection of yourself, your business, your employees, and your family. Not for the faint-hearted!